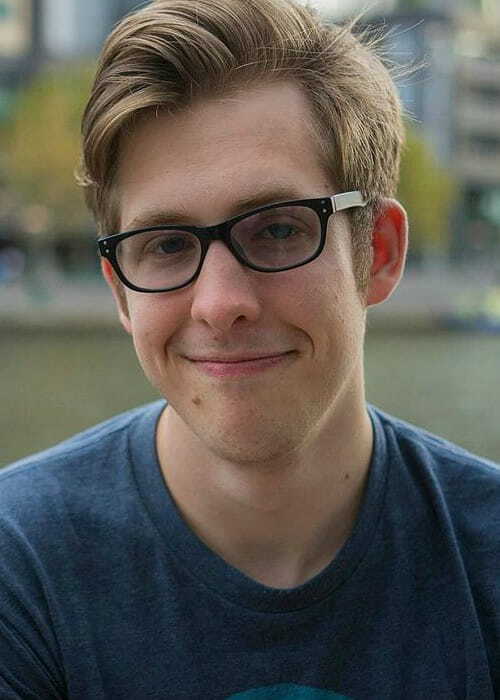 Evan Edinger is an American YouTuber known for his popularity on various social media platforms. 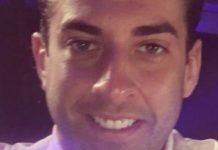 He has done endorsement work for numerous brands like PayPal UK, The Creator Store, and Specsavers. Evan has a self-titled YouTube channel with more than 500k subscribers. He has a huge social media fan base with more than 200k followers on Instagram, more than 300k followers on Twitter, and more than 50k followers on Facebook. 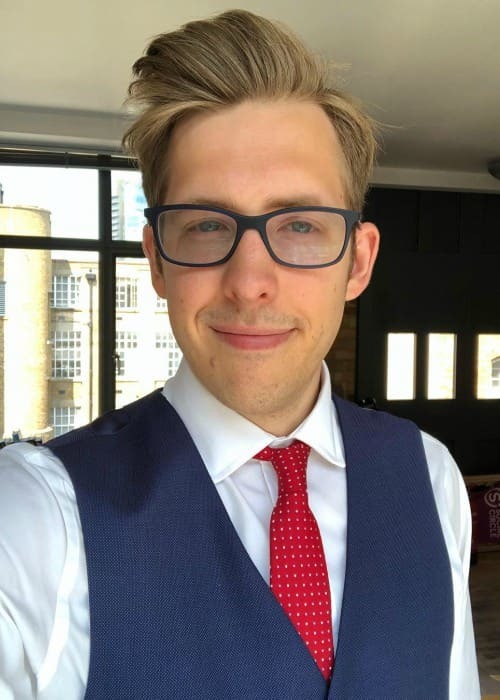 Evan Edinger completed his Associate of Arts from Salem Community College, New Jersey in 2010. 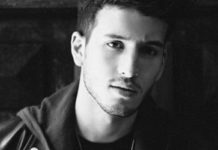 He graduated with Bachelor of Arts in Mathematics from Rowan University, Glassboro, New Jersey in 2012. 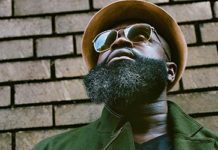 In 2012, he moved to London to study Master of Science in Actuarial Science from Cass Business School and graduated in 2013. Siblings – He has 2 brothers. He had his first girlfriend at the age of 18. But after a year, they split up, which really made him sad. Dodie Clark (2017) – Evan was rumored to be dating YouTuber Dodie Clark in 2017. They often shared their pictures on the social media. Evan Edinger has confessed to being single for a while now. In early 2015, he came out as demisexual. He is a non-practitioner and does not like talking about religion. 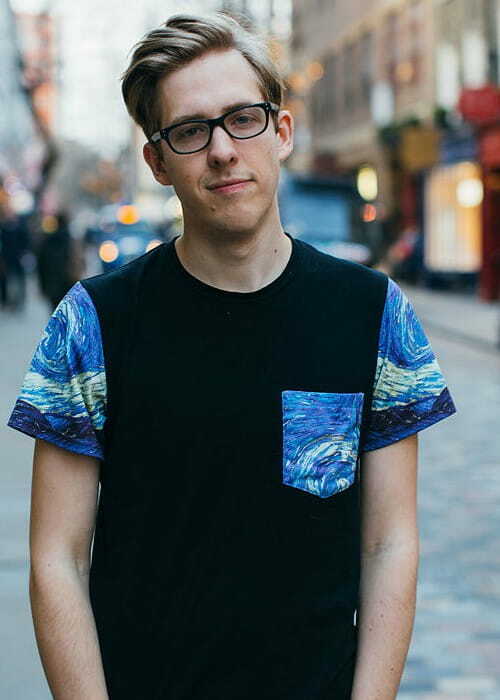 His travel vlog where he shares creative content of his travel on his YouTube channel, Evan Edinger Travel. He has more than 200k subscribers on this channel. He has uploaded many cover songs like Chicago by Sufjan Stevens and Young Volcanoes by Fall Out Boy on his official YouTube channel. In August 2015, he made his first TV show appearance on BBC Victoria Derbyshire as a guest to discuss gun control in the United States. Evan Edinger’s workout routine and diet plan are not known. 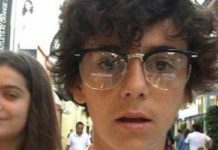 When he was 16, his parents got divorced and he lived with his mother. After school, he wanted to make video game music. He balances his life between a marketing job and YouTube. He and fellow YouTuber Dodie Clark once shared a flat in London. In the summer of 2011, he attended his first VidCon in Los Angeles. 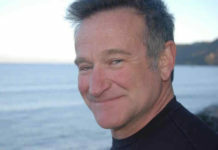 He has often expressed the need for gun control in the US. During the 2016 US Election, he had supported for candidate Bernie Sanders as the President of the United States. He considers Matt Thiessen, Adam Young, and Andrew McMahon as his influencers. His top 5 most used emojis are ‘okay hand sign’, ‘clapping hand’, ‘glass of wine’, ‘face with dark shades’ and ‘smirk emoji’. If he has to eat a vegetable for the rest of his life, it would be potatoes. If he could be in any house in the Harry Potter series, he would be in Ravenclaw. He hates lima beans and wasting food. He loves dipping his pizza crust in Blue Cheese Dressing and Ranch Dressing. He used to have a pet hermit crab named Sneaker. Visit his official merchandise website @ redbubble.com/shop/evan+edinger. 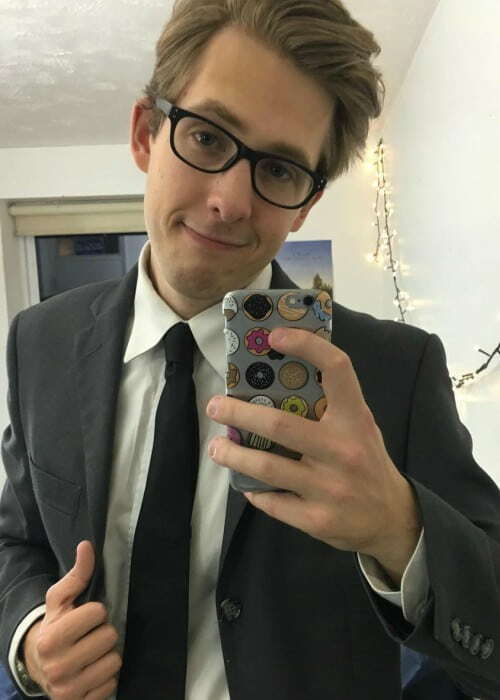 Follow him on Facebook, Twitter, Instagram, YouTube (Evan Edinger Travel), and YouTube.